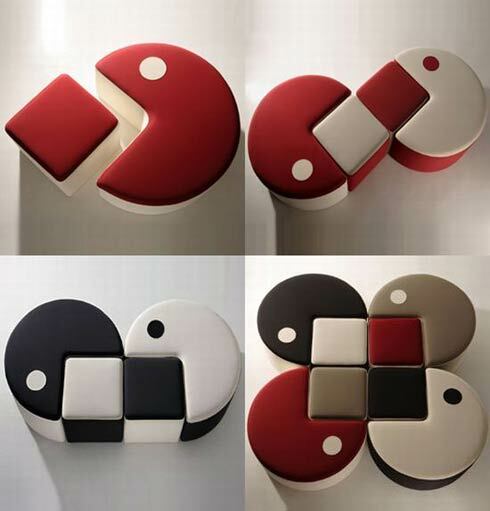 Pac-Man Inspired Furniture by Qayot the Poufman | Homesthetics - Inspiring ideas for your home. Most us heard and played Pac Man, for most of us Pac Man has been the game of our childhood. It had had something simple, unique that made it exciting, nowadays games are a lot more diverse and the game play is heavier. Nostalgic for those simpler times, many of us are retiring into a YouTube video to remember all and to have the feeling again, because let`s be serious, how many of us know to emulate or run something into Ms-Dos again to make it work? It`s too much hassle for those 3 minutes that you need. Therefore, a nostalgic Italian Company entitled called Qayot the Poufman realized a more comfortable way to remember this epic game. We are talking here about a living room set. 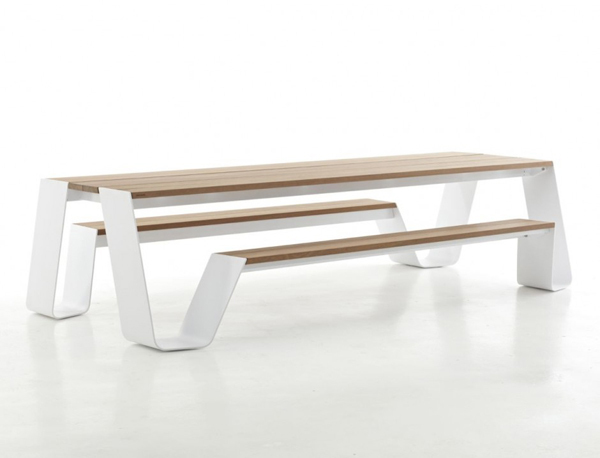 The furniture is realized with a wooden support and polythene padding, all that being covered by a fabric and some polyester that ensures the chairs durability being both stain resistant and removable. The best part is that you can order these in any color combination you need. Yes, these things are childish but they`re supposed to remember us that we`ve all had simpler times, with no worries, no bills or important thing to make. 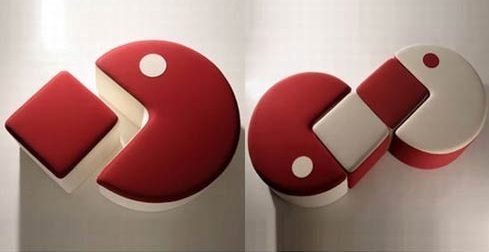 For that reason I consider that this it`s a great way to personalize your interior.